Have you ever created a PDF and then needed to send it to someone who uses Microsoft Word as his or her primary office tool? It isn’t really an issue for either party, as you can you edit your PDF easily and convert it to a Microsoft Word document. 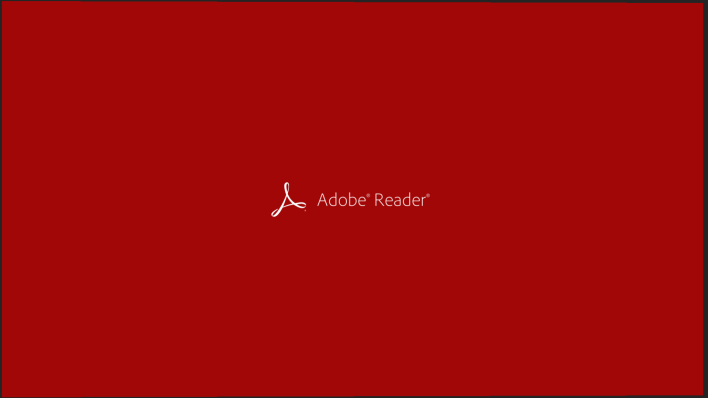 First of all you need to open Adobe Reader 10.1.3 or above. Next, open the PDF you want to export to Word. Now navigate to the Reader toolbar and locate the Convert PDF icon. This will open the Tools pane. Now an Export PDF files panel will appear. Choose Microsoft Word or Microsoft Excel for Convert To. Please note: If the document contains scanned text in another language, you need to click Change, select the language in the OCR Settings dialog box and then click OK. Finally click Convert. If you are unable to see the Convert PDF icon or it is not in your toolbar, just right-click the toolbar and then choose File > Convert PDF To Word Online. You can convert PDFs to Microsoft Word (or Excel for that matter), by using Adobe Export PDF. This is a web-based service that is available on Acrobat.com. If you have a subscription to Adobe, then you just have to sign in, enter your e-mail address and password in the usual fashion and then click Sign In. When you see the Completed message appear in the Tools pane, simply click Save Converted File. In the Save As dialog box, navigate to the location where you want to save the document, enter a file name, and click Save. That’s it!